Thirty years ago, Tim Berners-Lee, a British scientist working at ECNR, the European Council for Nuclear Research, met with his supervisor to pitch an idea about information sharing among members of different scientific teams. This idea birthed what we know today as, and use very often, the world wide web. Concerning the internet, the last few decades have been filled with important successes and failures. Do you remember Neopet, Runescape, and ChatRoulette? 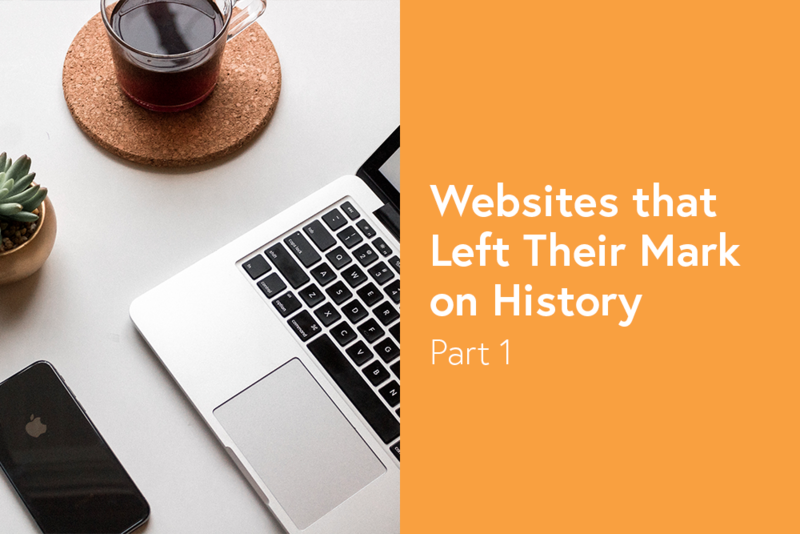 Let's take a second to focus on a few of these sites that have had their mark on history, for good and bad. You are currently working on your website and you are glad because it is nearly finished. You must have spent hours to make your blog, your boutique, and your home page. Have you, however, done an “about us” page? If so, it is as good as the other pages? If you want to have a professional website, you need to have a page where you present yourself. You do not know where to start? 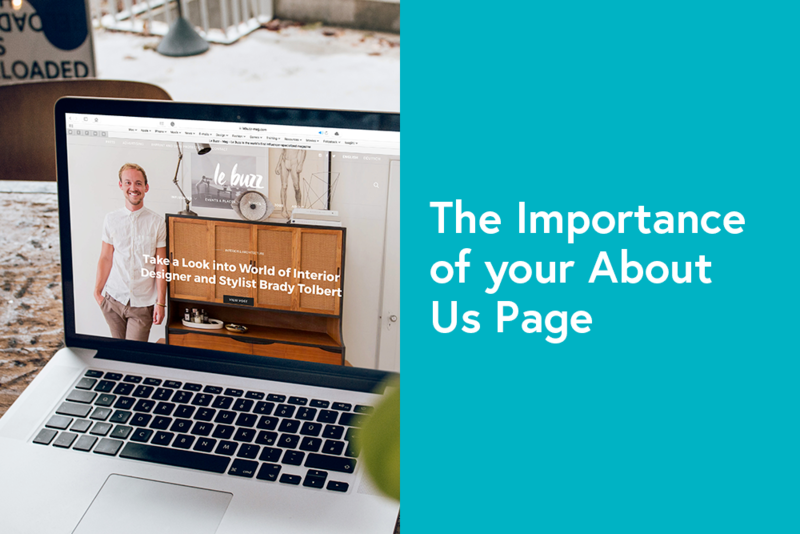 Here are our tips to make your own “about us”’ page for your website. Are you one of the lucky ones who got engaged last Valentine’s day? First of all, congratulations! WebSelf wishes you much joy and happiness! We know that you must now have a lot to do: find a reception room, an officiant, a dress, food… You might be overwhelmed by everything that needs to be prepared right now. 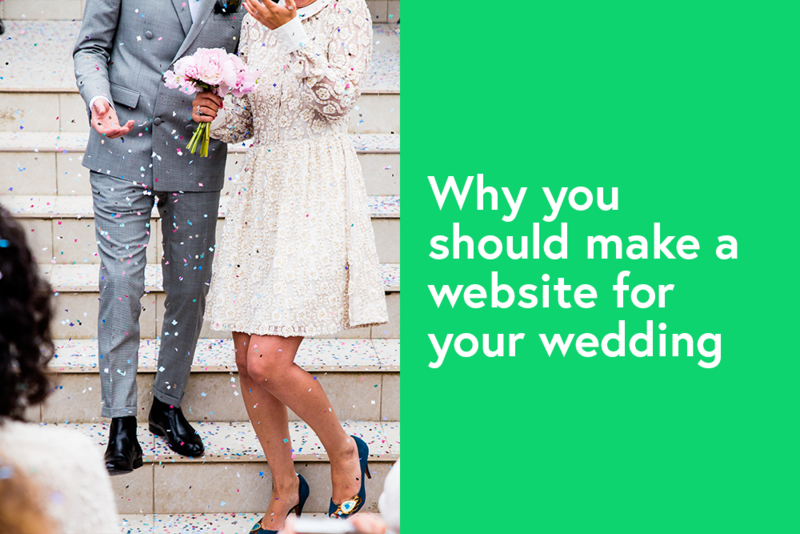 Let us give you an advice: make your own wedding website because it will allow you to save money and time. Are you skeptical? Then read the following lines. You always wanted to have your own website but you think it might cost too much? The internet has been democratized in the last decade and it is now easier than ever to have your place on the world wide web. In fact, creating websites is no longer confined to developers and agencies. 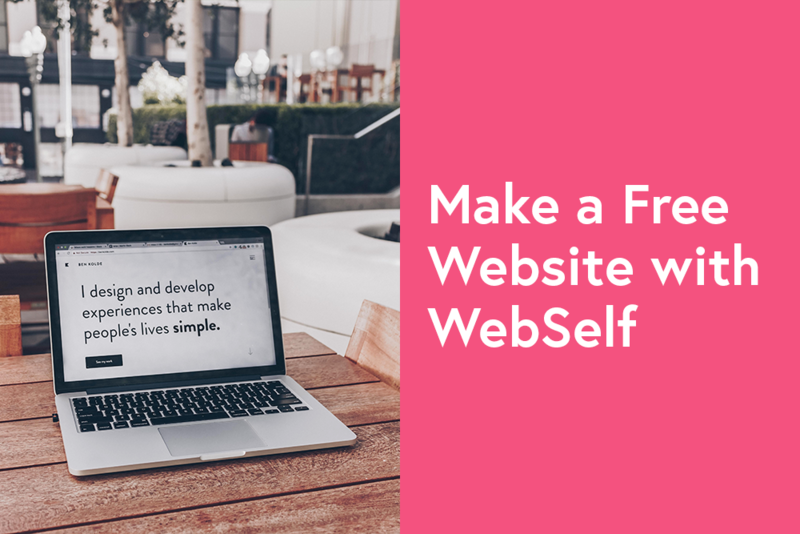 You can even make your own free of charge with WebSelf. You do not even need to have any technical knowledge to make it. You do not believe us? Then read the following paragraphs. With more than 500 million Instagram accounts who use Stories every day, it is not an acceptable strategy to avoid them. If you are not familiar with Instagram Stories, it is time to try them. 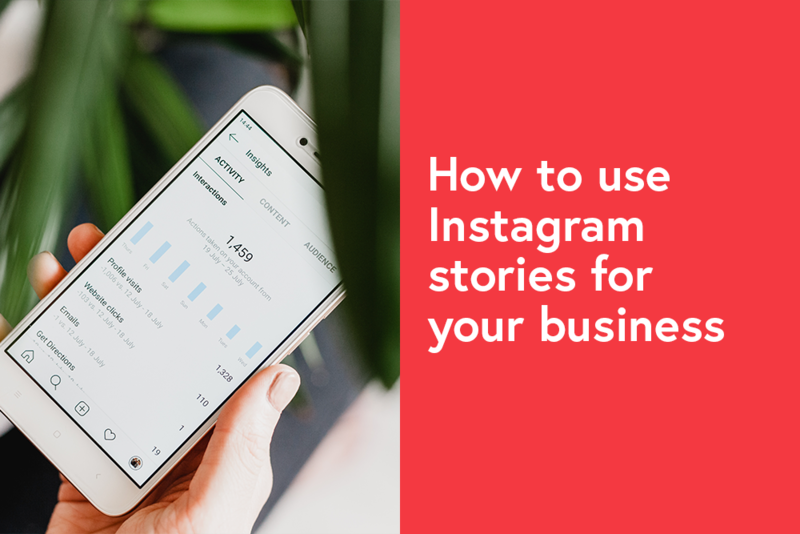 Instagram Stories provide a wide range of possibilities regarding content you can publish. It is also a significant marketing channel that has been chosen as one of 2019’s main marketing trend. In this article, we will cover the essentials you need to know about stories and how you can use for your business. Apple, Amazon and Adidas, three big companies with dominating names that start with the first letter of the alphabet. As these companies are listed as some of the most powerful companies in the world, it's easy to explain how their names are original and easy to remember. How can you create a name as solid as these? It often requires many hours of work, creativity and a lot of testing. 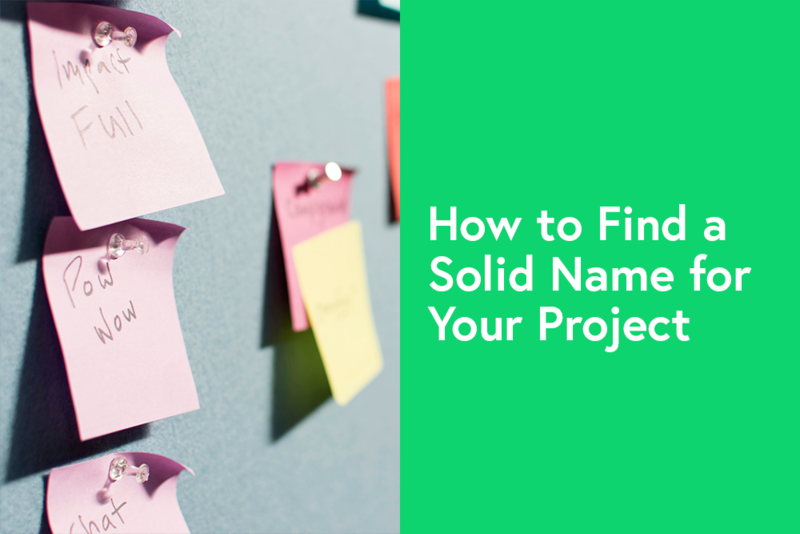 Here are some tips to help you find the perfect name for your project, whether for a blog, a store or your business. According to the latest statistics, there are now more than one billion websites! Yes, you read that right: one billion! There exists one website for 7 humans. It seems nowadays that everyone has a blog: companies, political parties or associations, influencers… Is it still relevant to have a blog with all this important competition? Yes! However, we need to warn you that it is more difficult than before to reach and retain visitors. 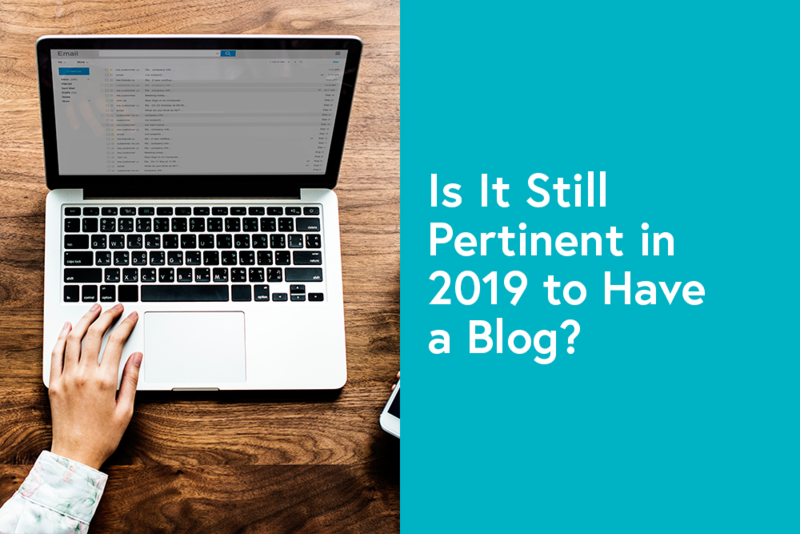 Here 3 reasons why you should have a blog in 2019 after all. It’s done. You now have the most beautiful website! You spent a few hours on the design in order to choose all fonts, pictures, and colors rigorously. At the launch, however, you realize that your website bounce rate is high. Your visitors stay on your webpages only a few seconds. It is a disaster! What is happening? Did you check if your website was spelling and grammar mistakes free? 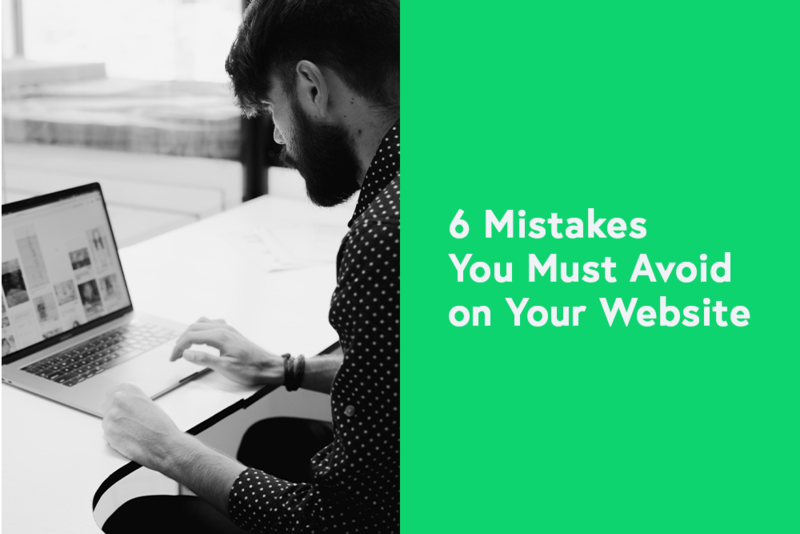 As mentioned in other articles on the WebSelf blog, these mistakes can affect your website indexing by search engines since it gives people the impression that your project is not professional or reliable. What can you do in order to avoid to make mistakes? Designing your website may seem impossible if you think you do not have the artistic gene. In reality, it is more like a science, you simply need to analyze the components of a good design. We have four categories for you to consider: balance, contrast, hierarchy, and coherence. 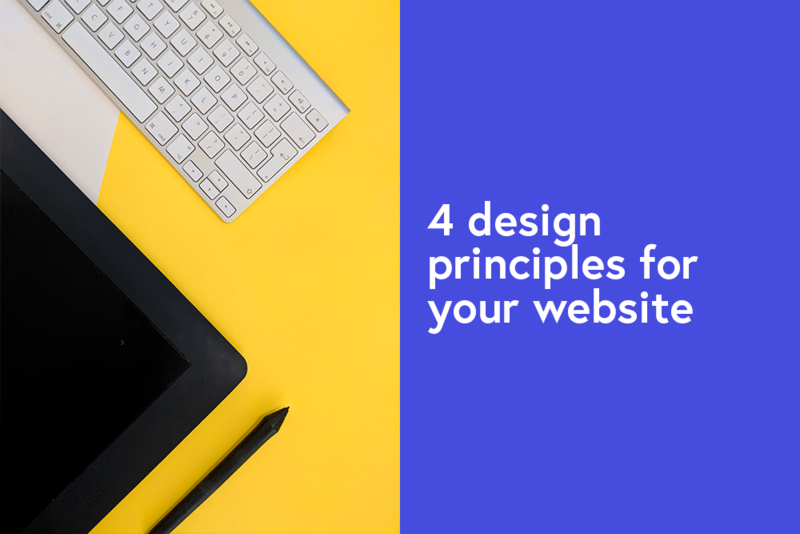 Here are the four design principles to use on your website. SEO, backlinks, meta-descriptions… expressions related to the referring of an internet site on the most search engines can surely give you a headache! You surely want your project to be on Google’s first page of results, however, we are sorry to let you know that you will need to work to make it through. There are now millions of pages on the internet, even some on the same subject than your website. What can you do in order to be chosen as the first result by search engines instead of others? 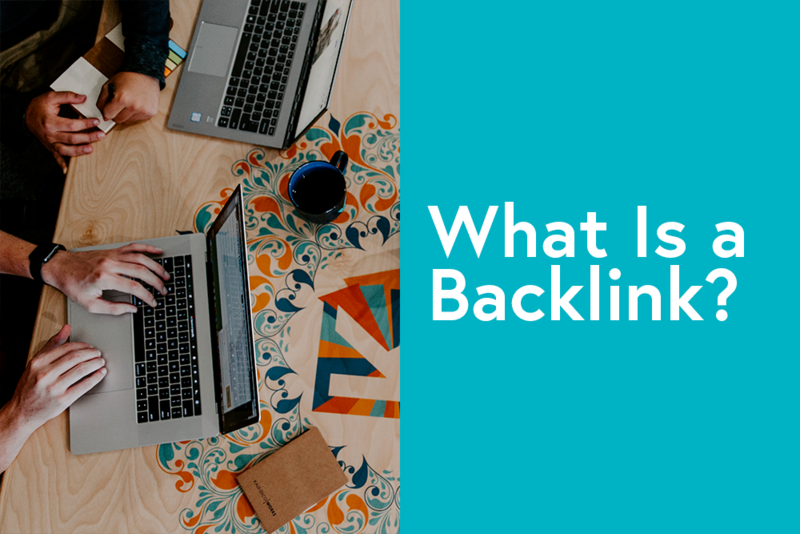 One way to improve your importance is to have efficient backlinks.